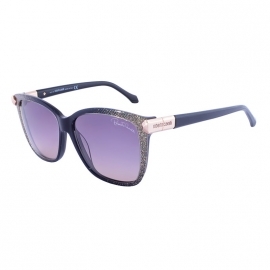 Roberto Cavalli - Optics "Ochi"
4920 грн. - 4935 грн. 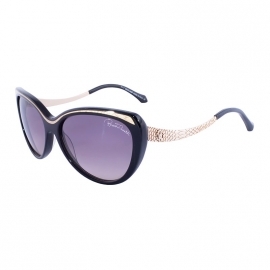 Roberto Cavalli is the sunglasses of Italian designers, which, as you know, are prone to original creativity. Considering the catalog of accessories of this brand, it can be noted that all of them are represented by rather expensive and luxurious models that will decorate the face and emphasize the status of the owner. Solid frames are made from a combination of plastic and metal, perfectly complementing each other. Straight and curly bow, thickened or thin frame, oval and rectangular lenses. All these details blend harmoniously with each other and combine Roberto Cavalli sunglasses with a title. Their owners are clearly inclined to luxury, since such products are not cheap. But the product is worth the money spent.